Bay City Rollers reference aside, Saturday nights are a time for fun, right? Well for me, that means an easy, early dinner, and a drink before heading to bed, since I have to get up at 4:30 am tomorrow morning for work. Nighty-night kids. This old lady is hittin' the hay. Holy crap, both of those look so scrumptious!! That Daiya especially looks all melty-good... mmm! I've heard many good things. wow those look like great nachos! See every time I hear that song, I think of So I Married an Axe Murderer. So I, inevitably, end up singing it with a Scottish accent. 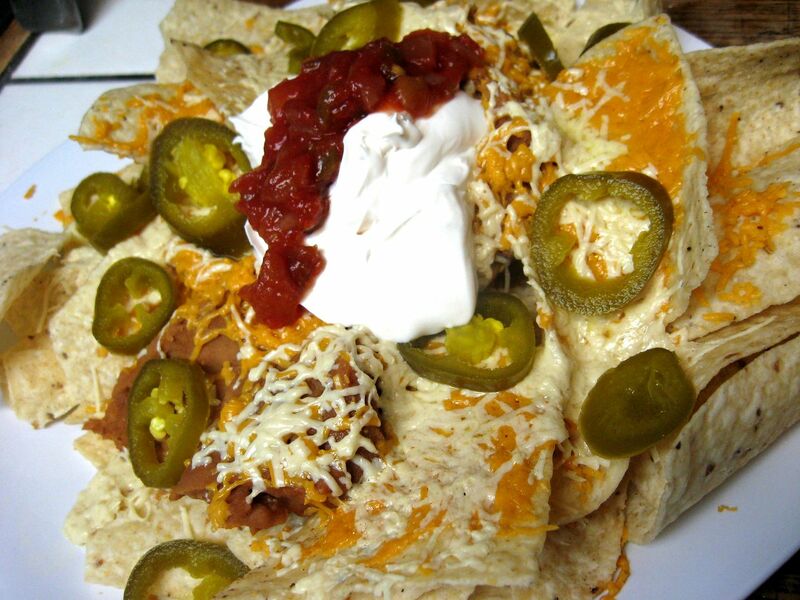 Those nachos look amazing and I am all about the Kahlua. 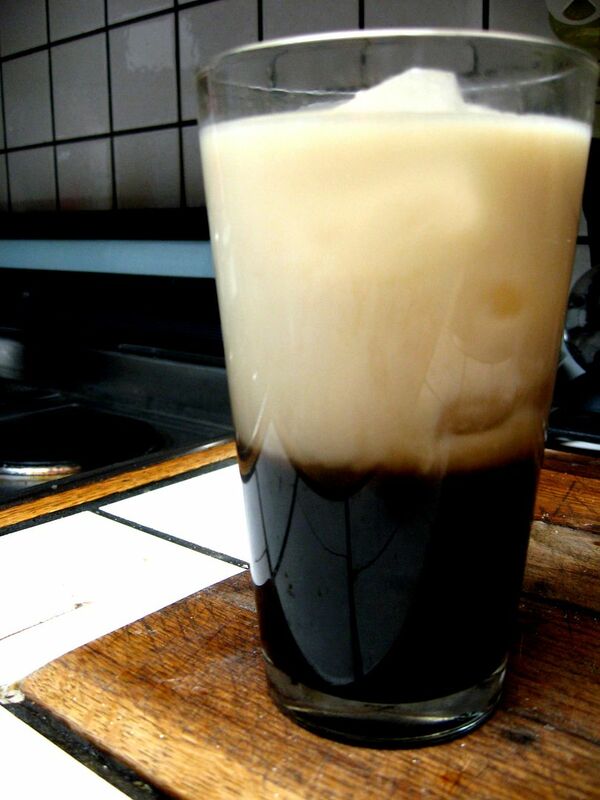 During the holidays I got really into white Russians made with soynog and espresso vodka. SO GOOD. monique...tell me more, espresso vodka? i need me some!